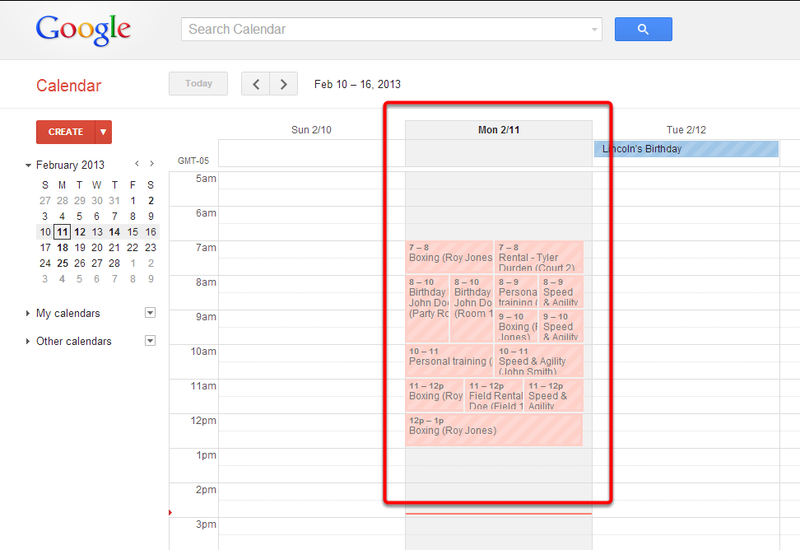 * You can also click the link https://www.google.com/calendar or enter into the address bar of your web browser. 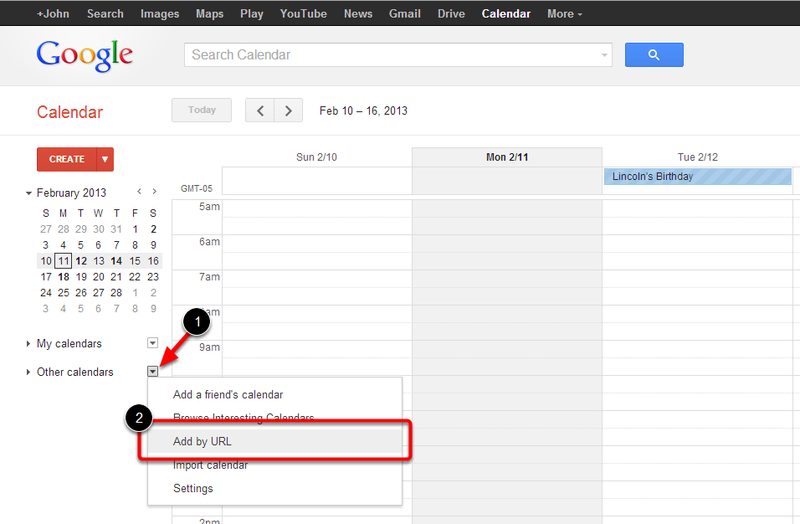 If you are not logged in it will prompt you to log into your Google account. 1. Right-Click and select paste. 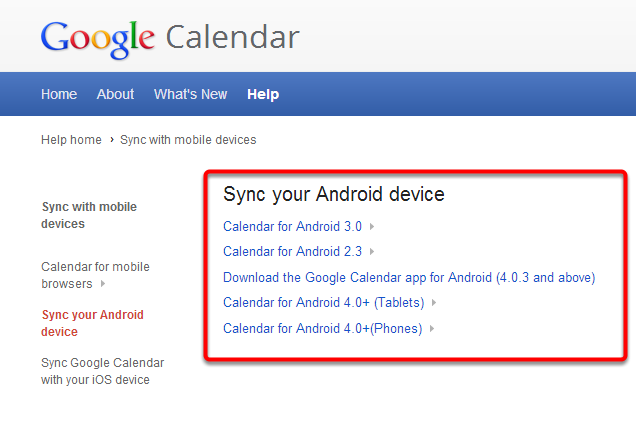 See How to Sync to External Calendar. Note: you can hit Ctrl+V to paste the link. 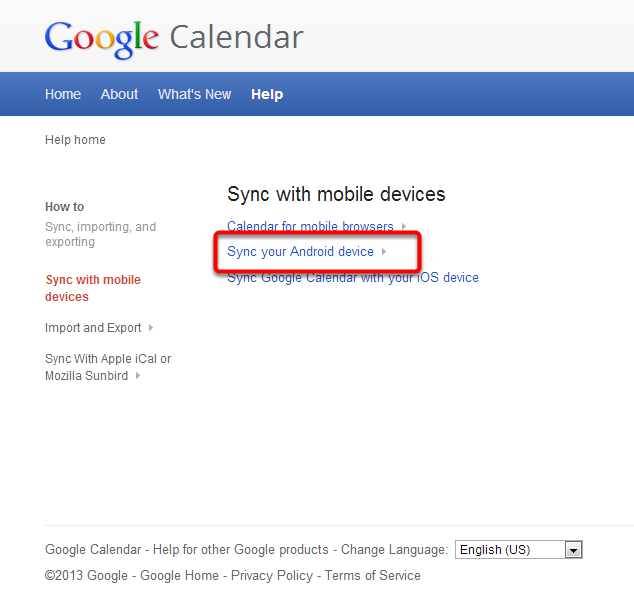 To sync with your Android device follow the steps below. 1. 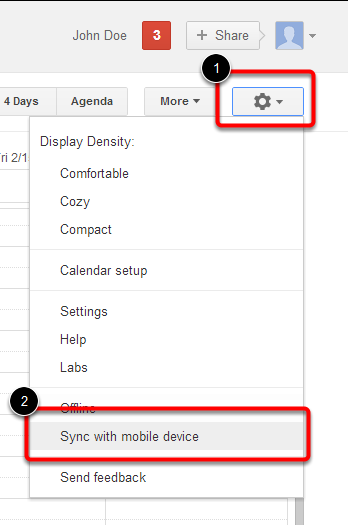 Click on the Settings icon located in the upper right hand corner. Note: When you first set up a Calendar for a Google Account, all the calendars that are displayed when you view that account's Calendar on a desktop computer are also displayed on your phone. Choose which operating system you're using and click the link.